V2.2 Features double cord strands. At the moment, only the Suede BlingSling™ has entered V2.2. No Plans yet for V2.1 Paracord versions to enter this version. 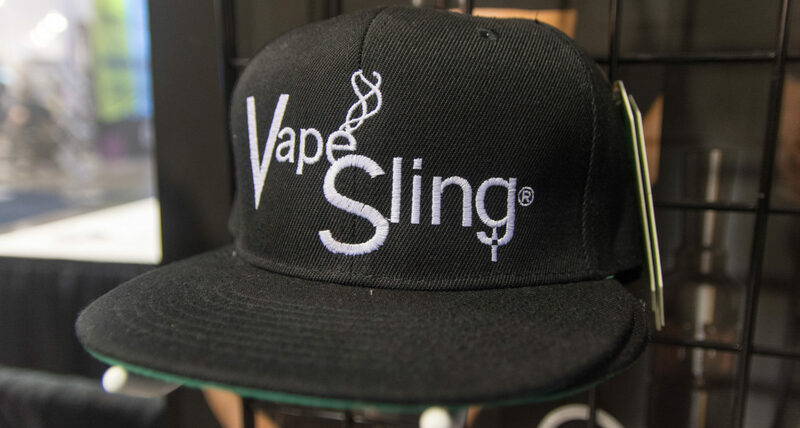 If you feel any V2.1 item should, please provide feedback: custinput@vapesling.com or our contact page.